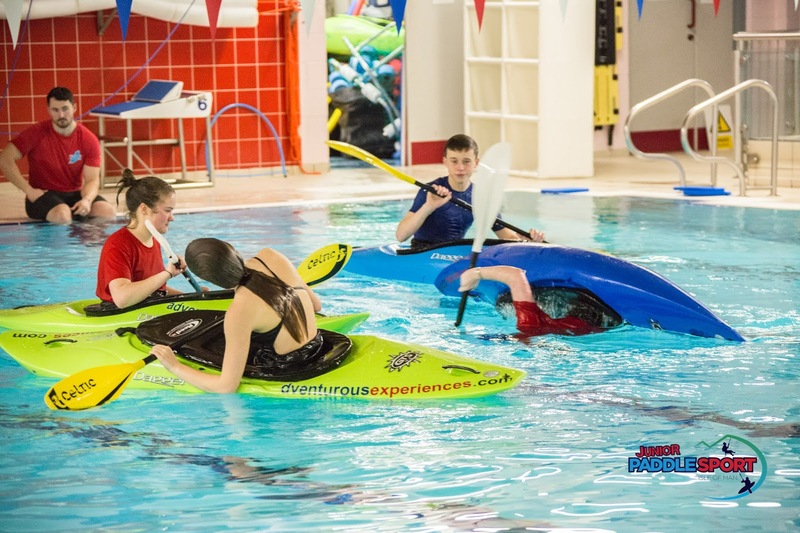 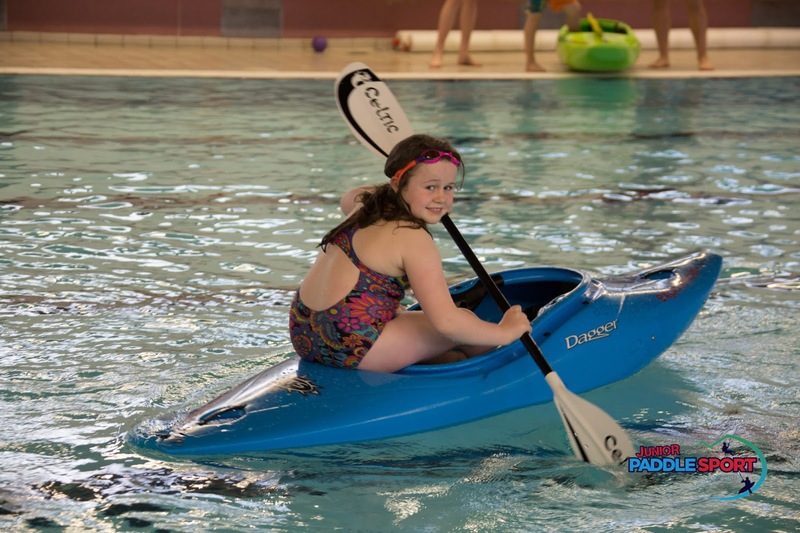 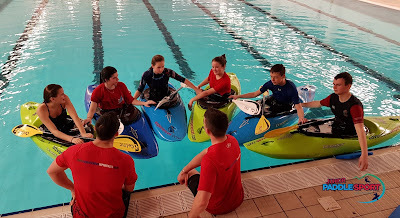 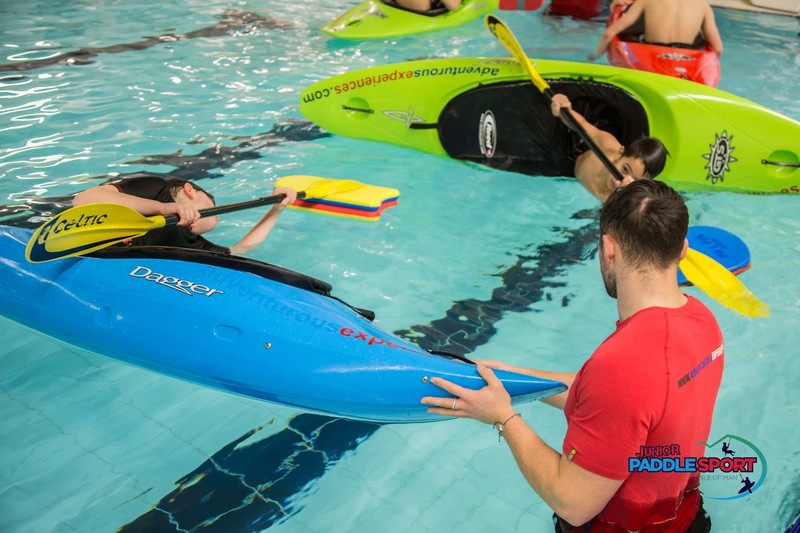 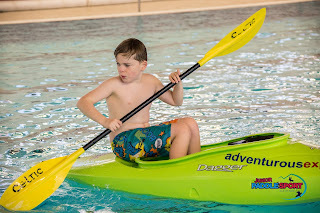 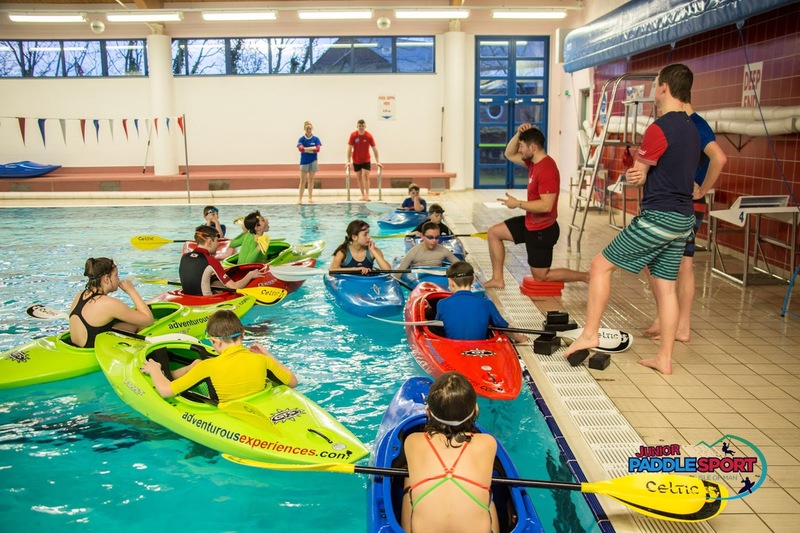 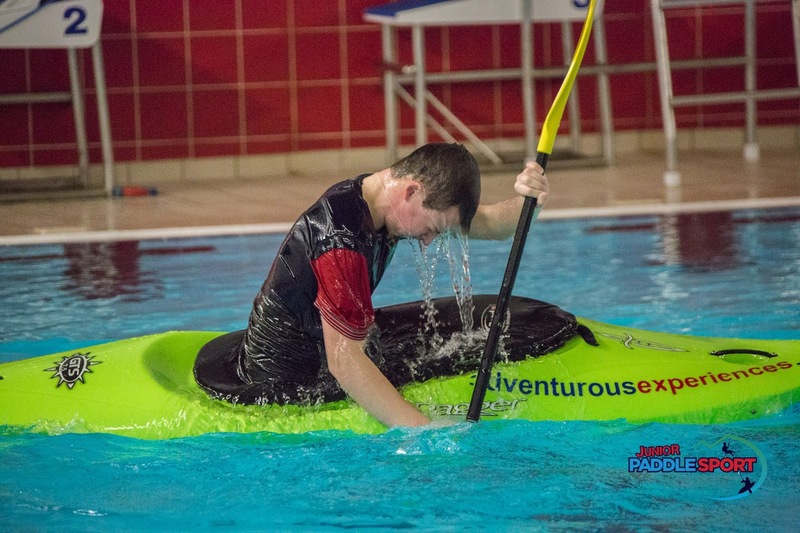 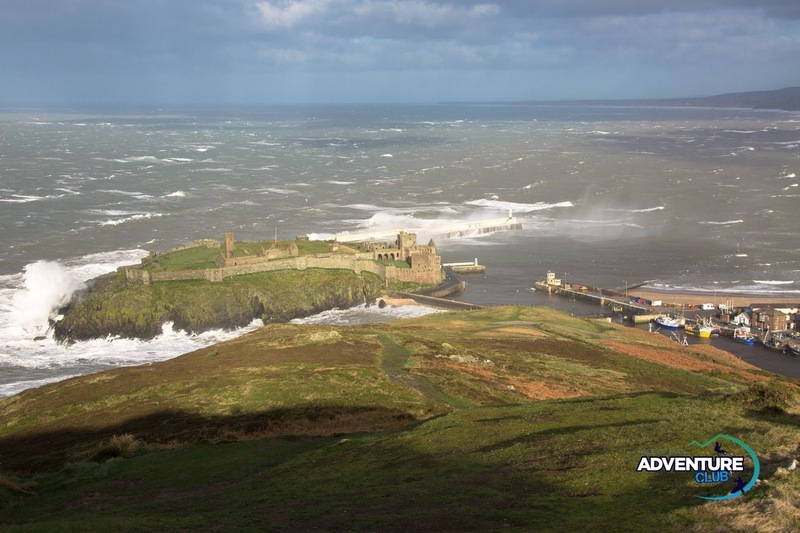 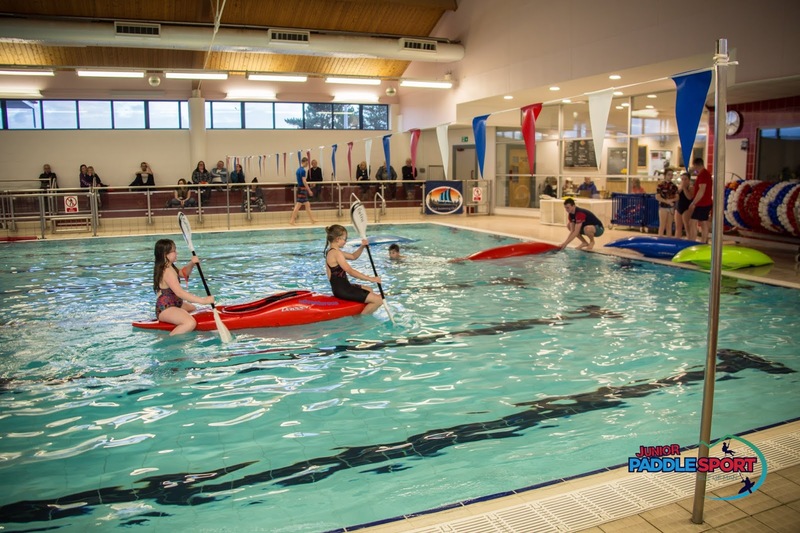 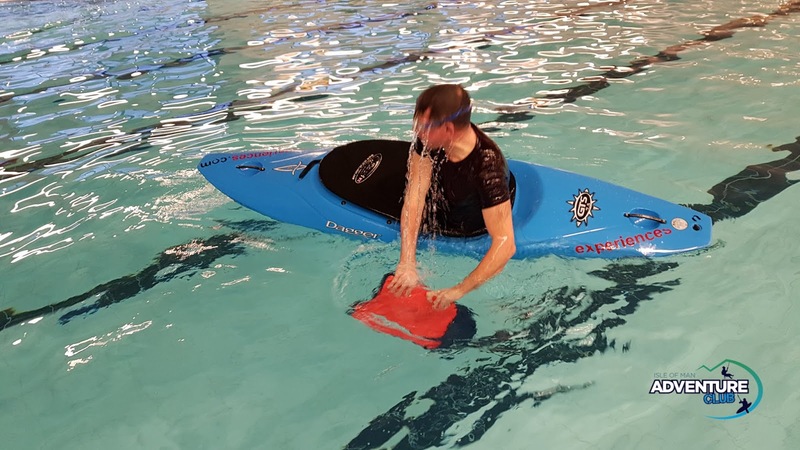 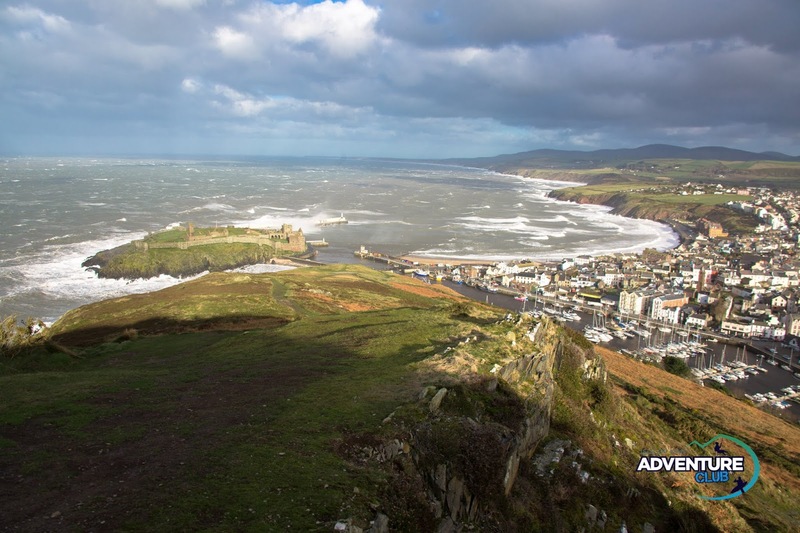 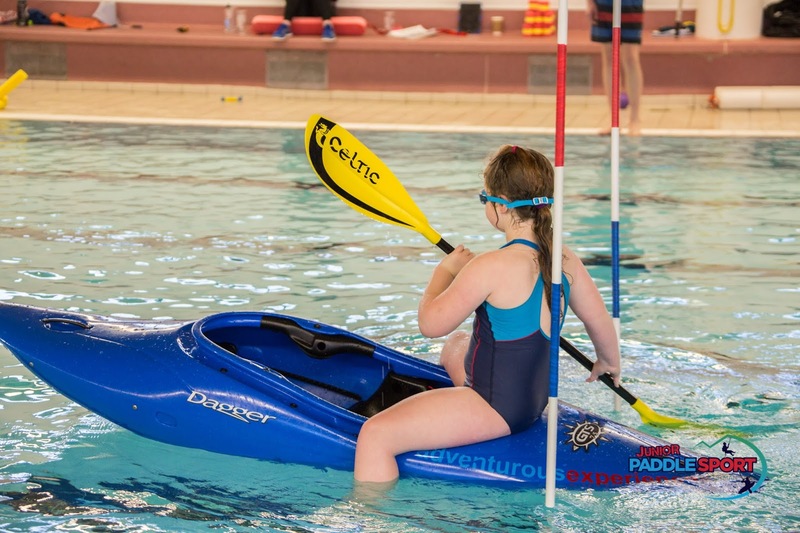 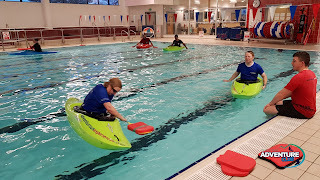 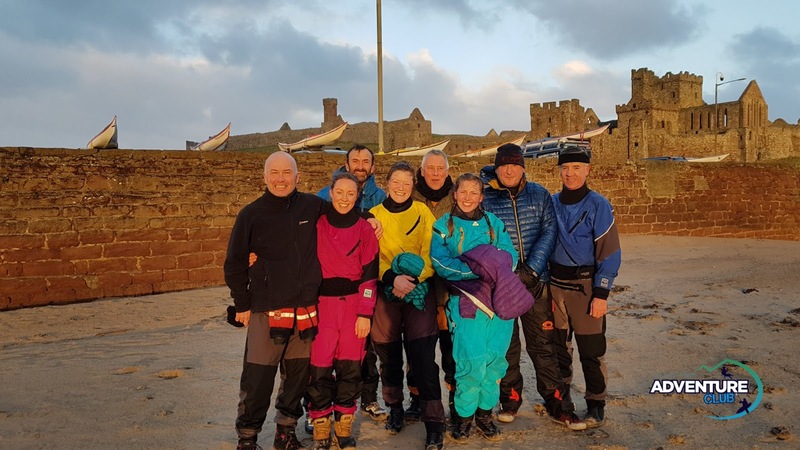 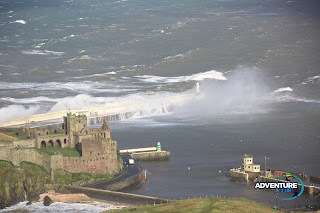 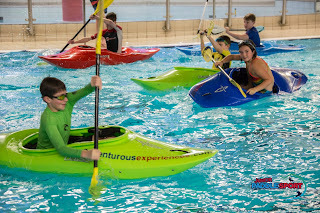 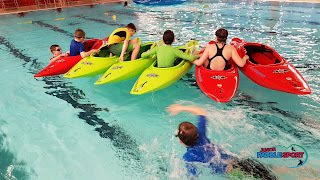 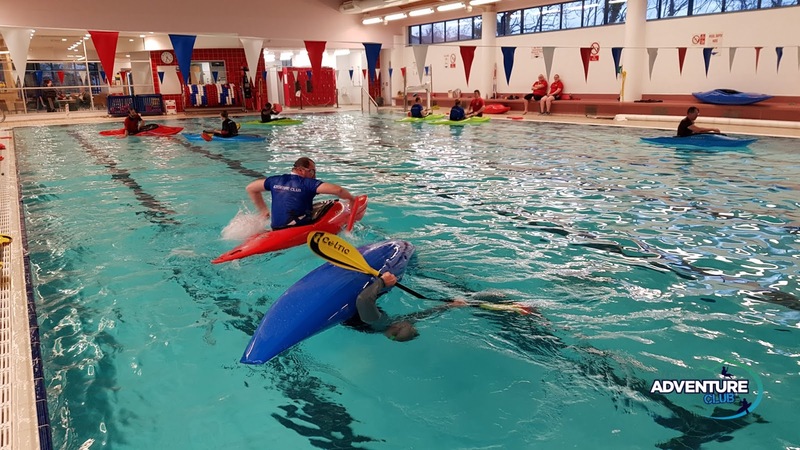 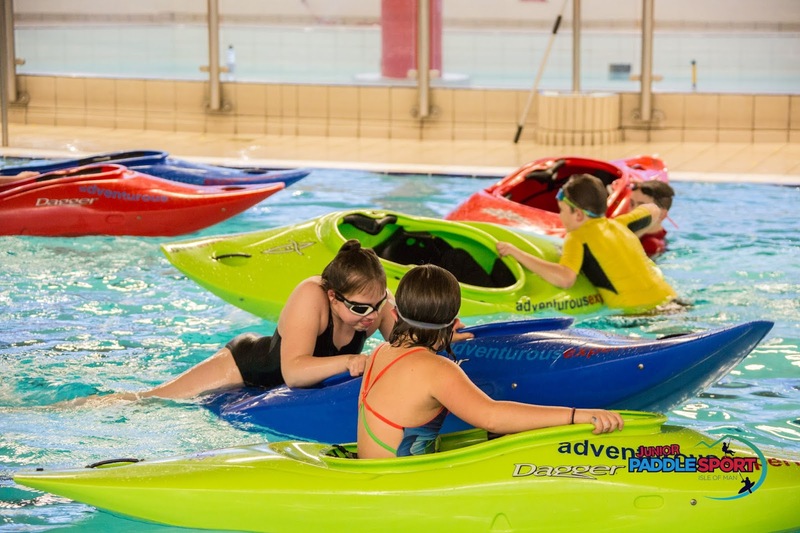 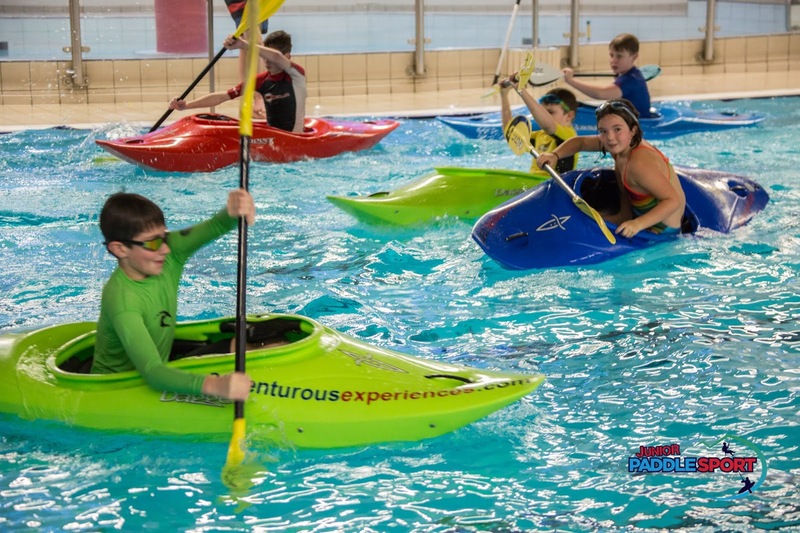 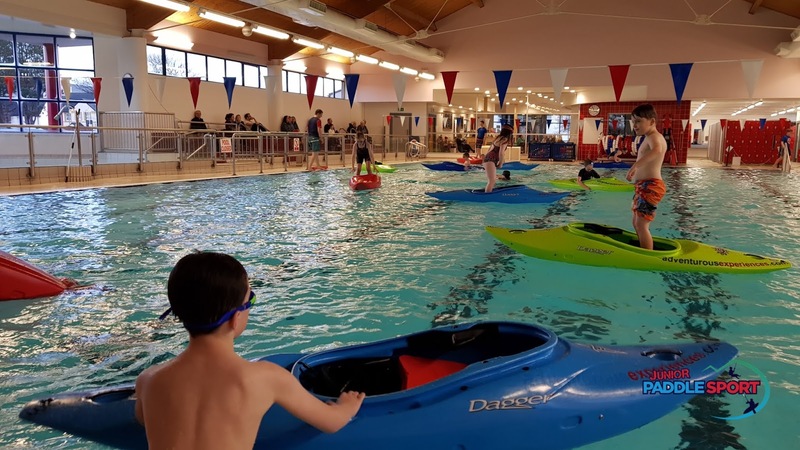 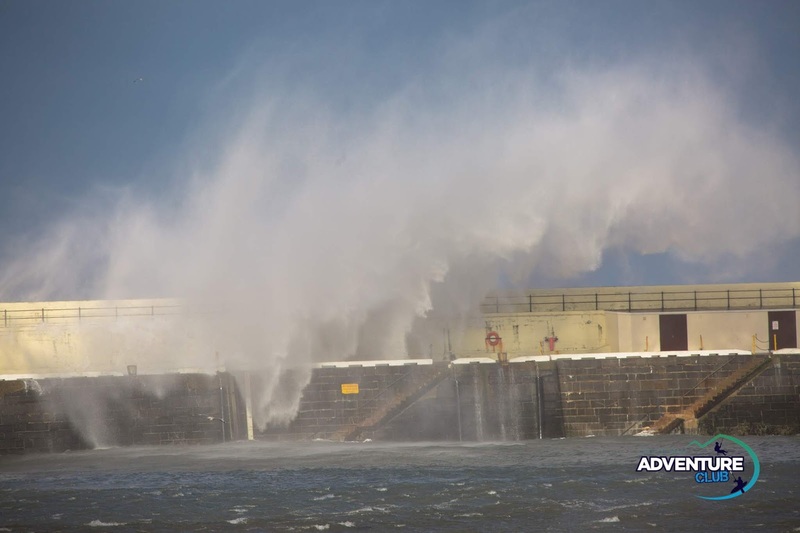 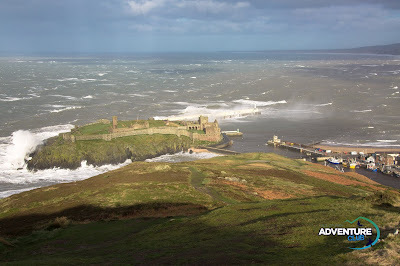 Adventurous Experiences Blog: Severe Gales... indoor kayaking! 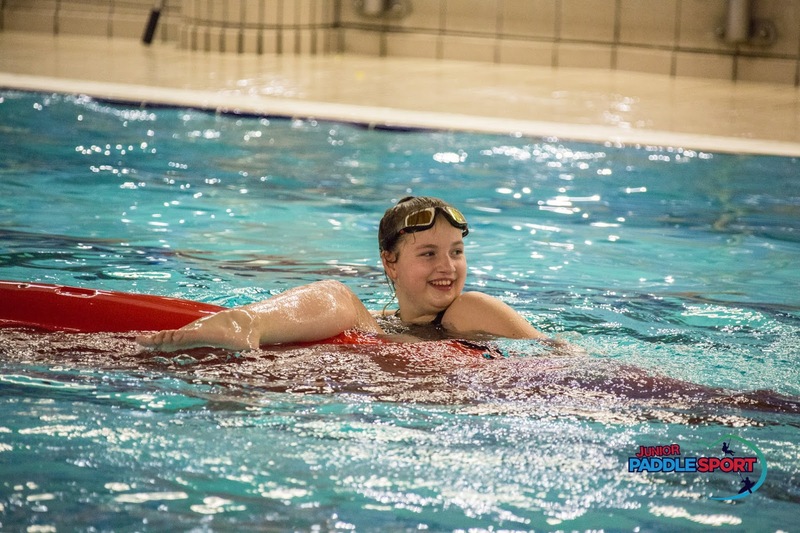 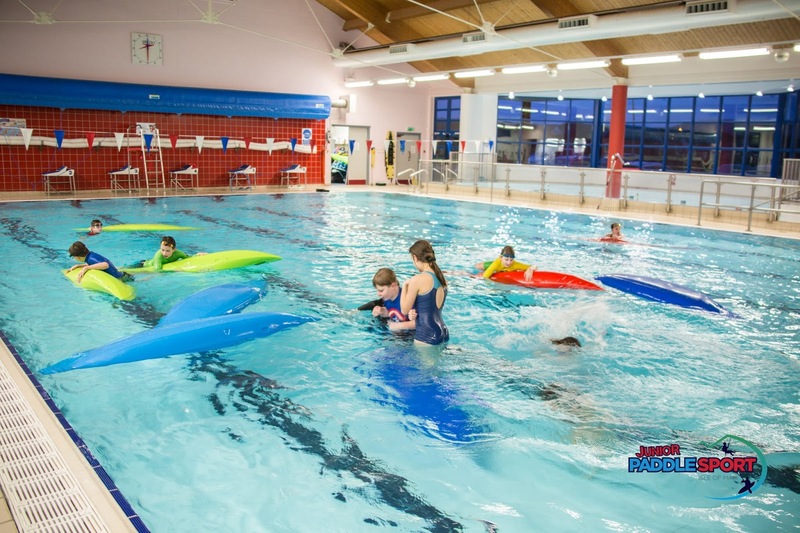 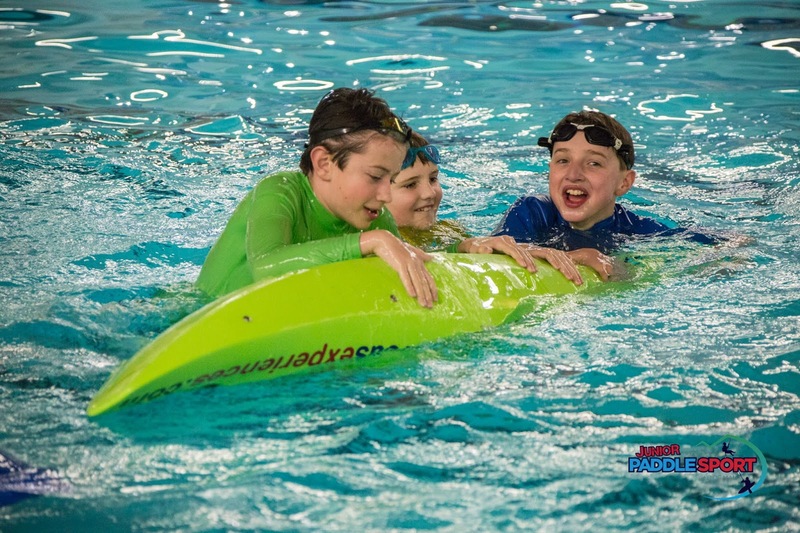 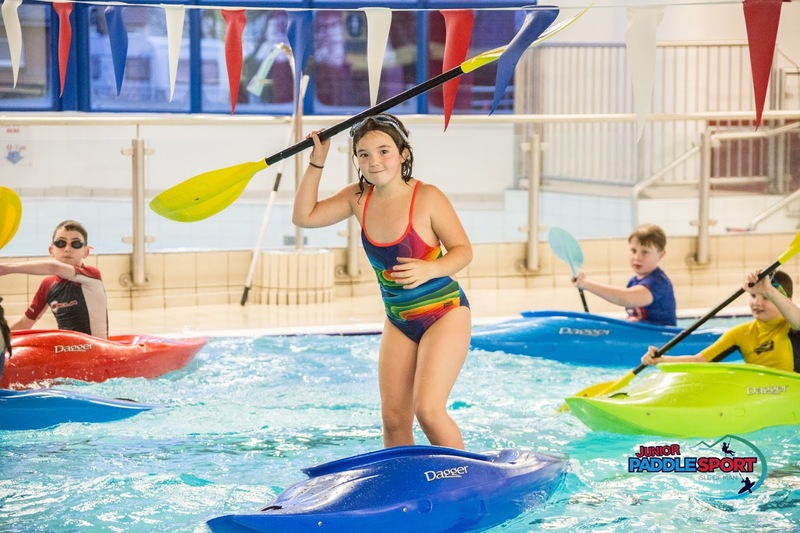 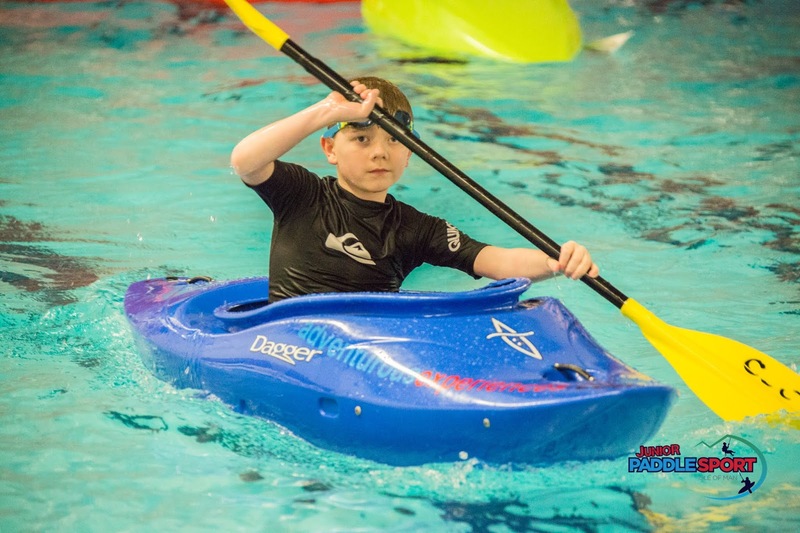 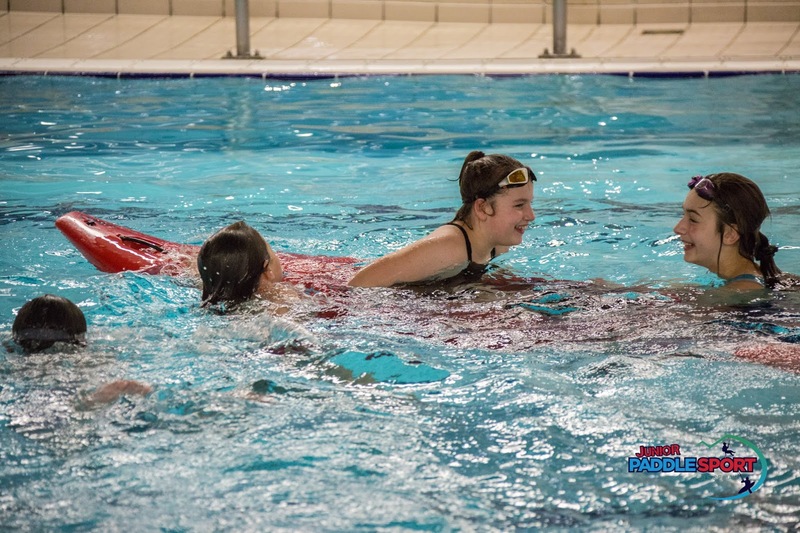 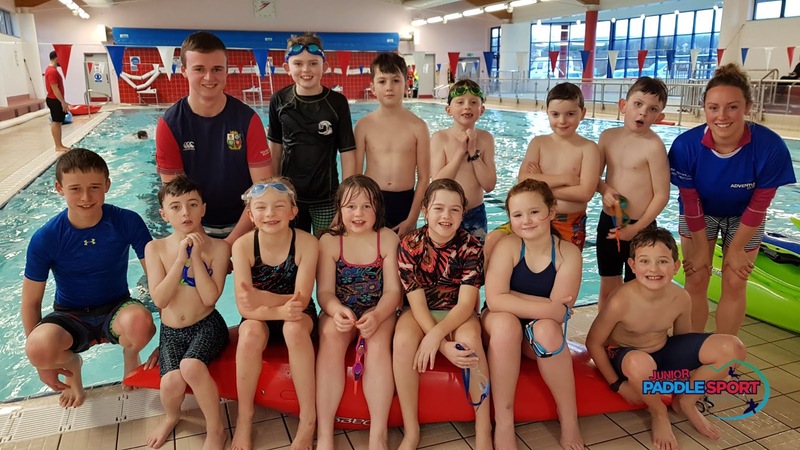 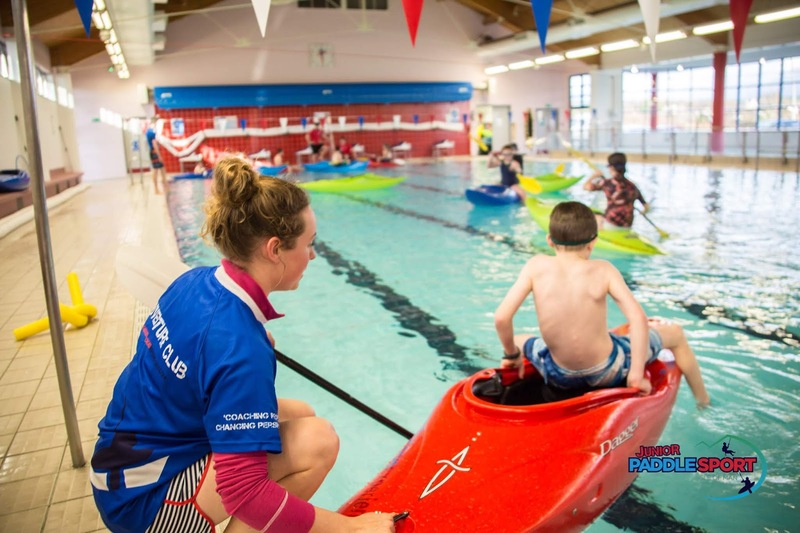 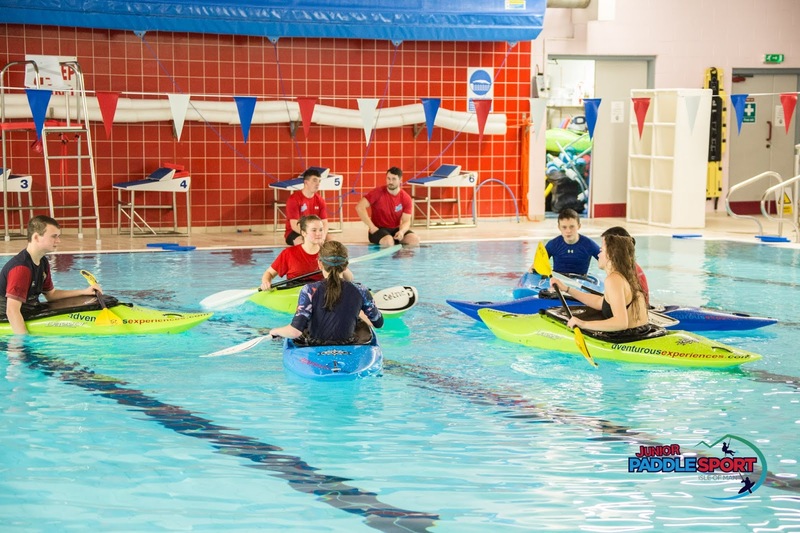 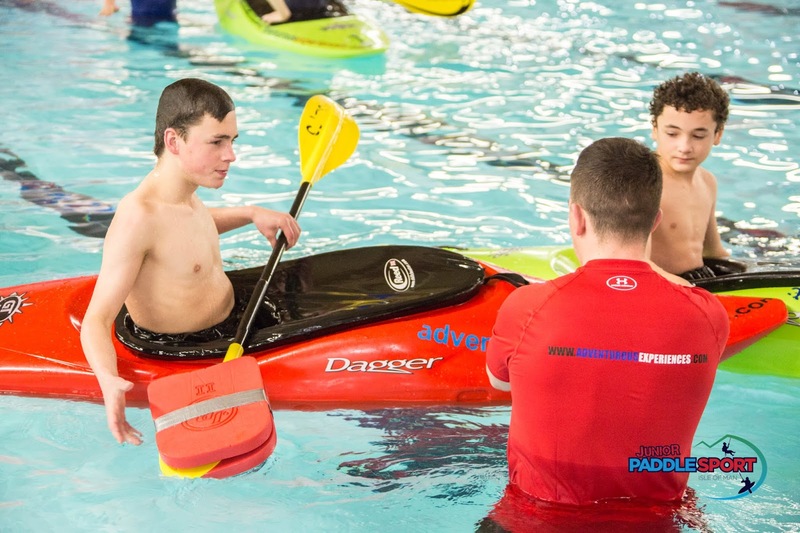 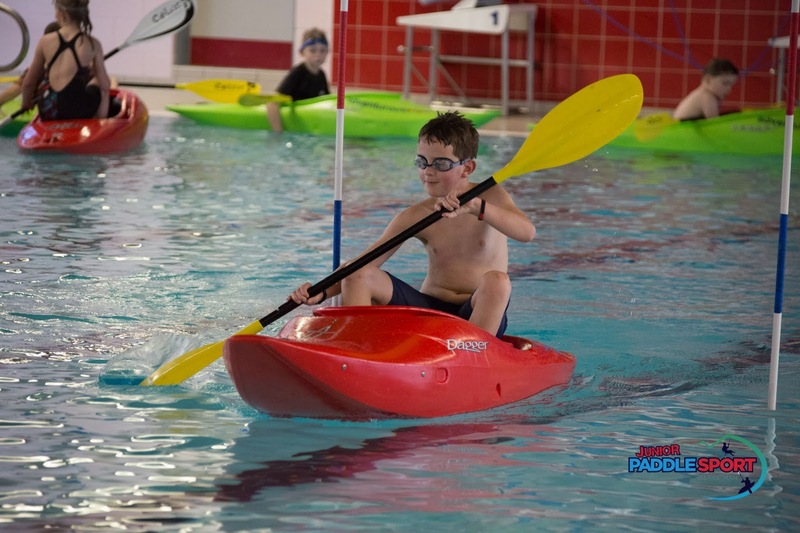 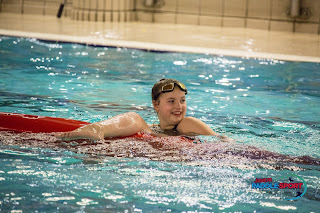 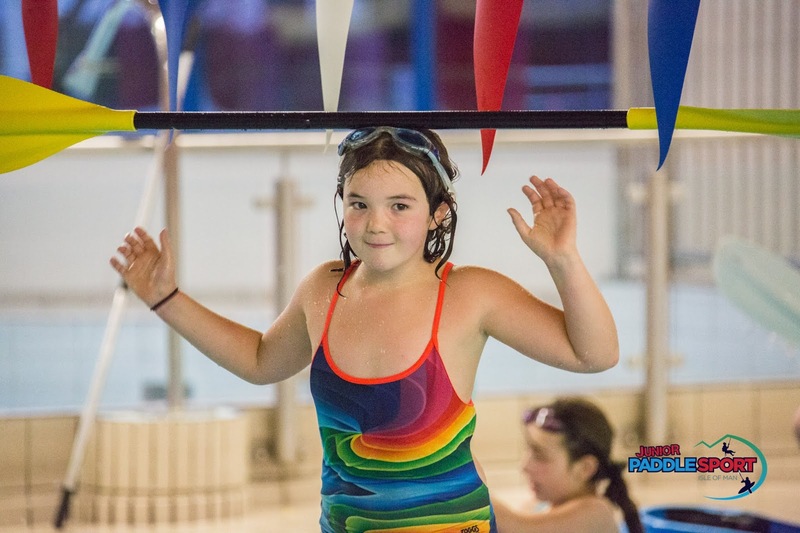 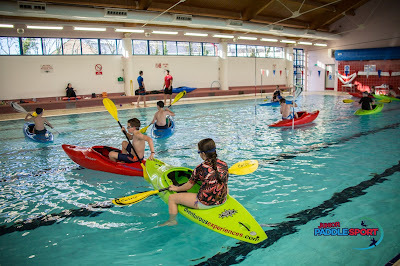 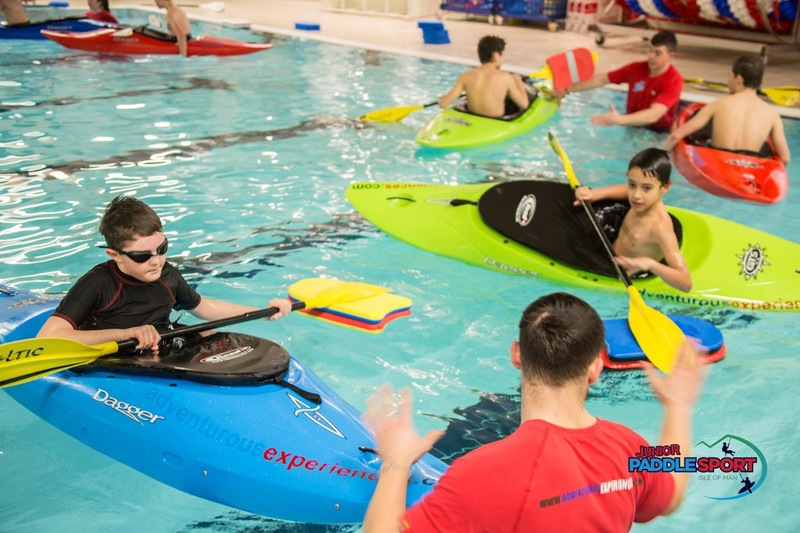 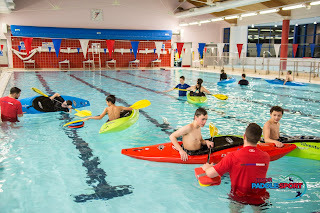 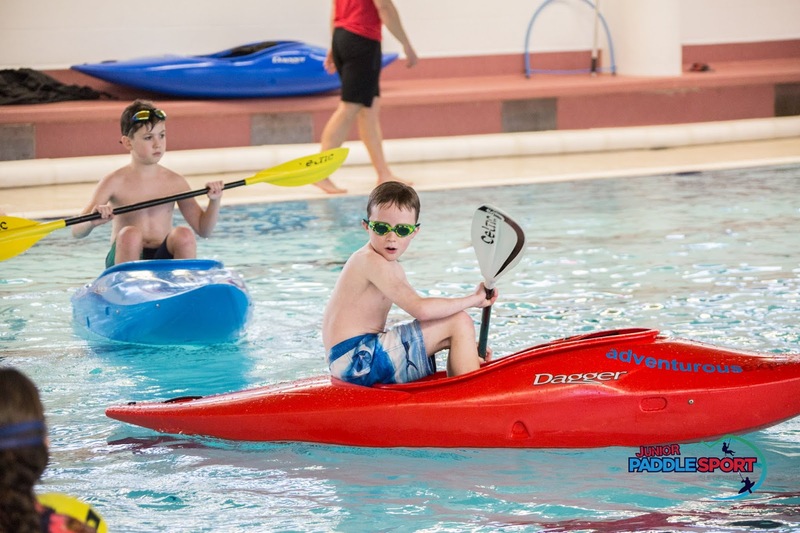 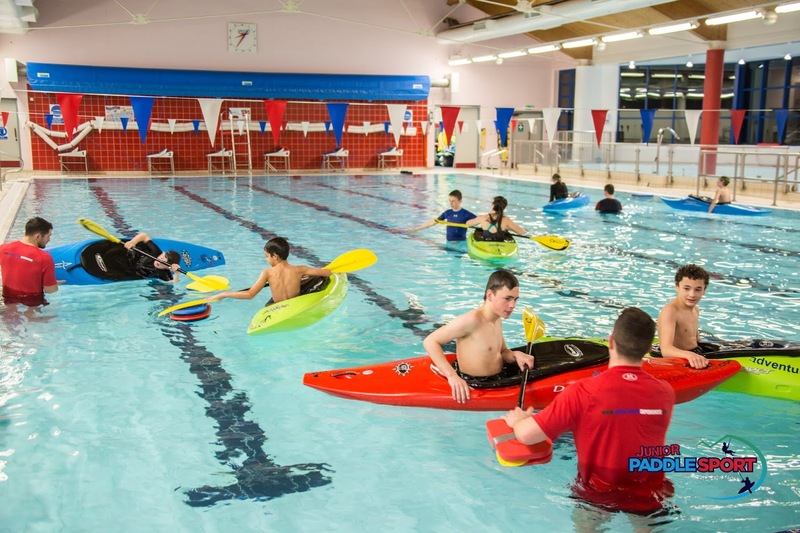 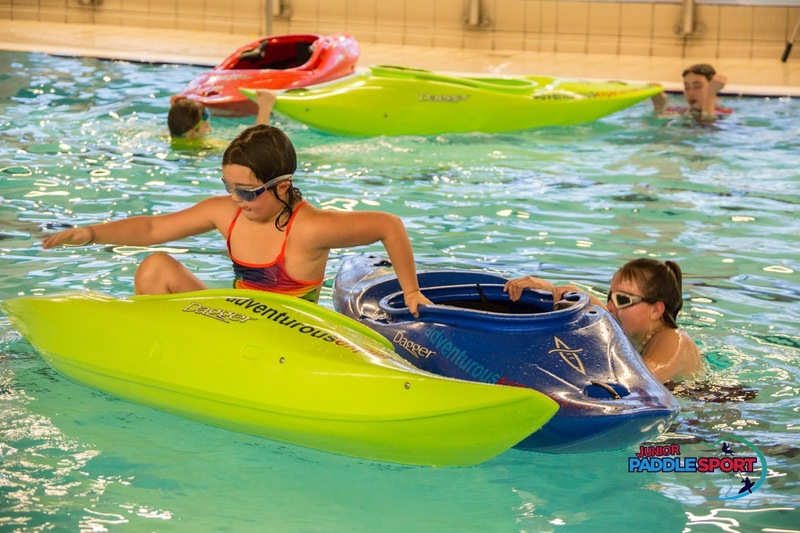 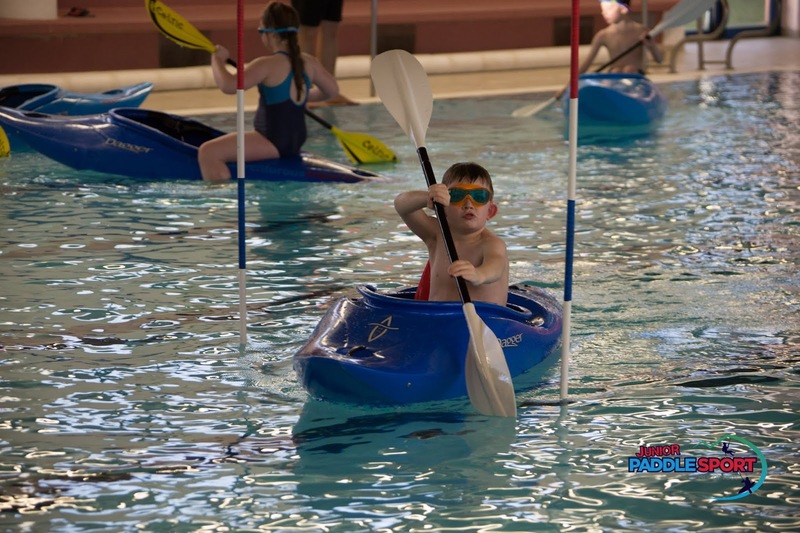 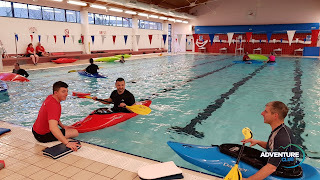 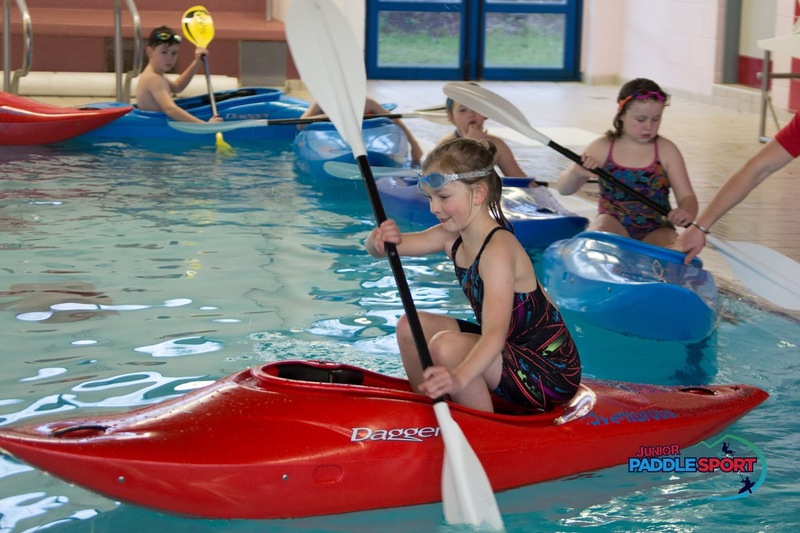 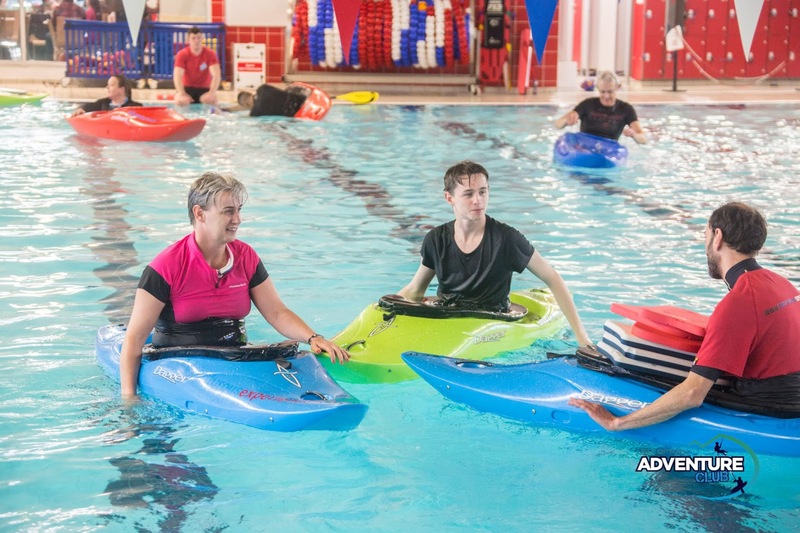 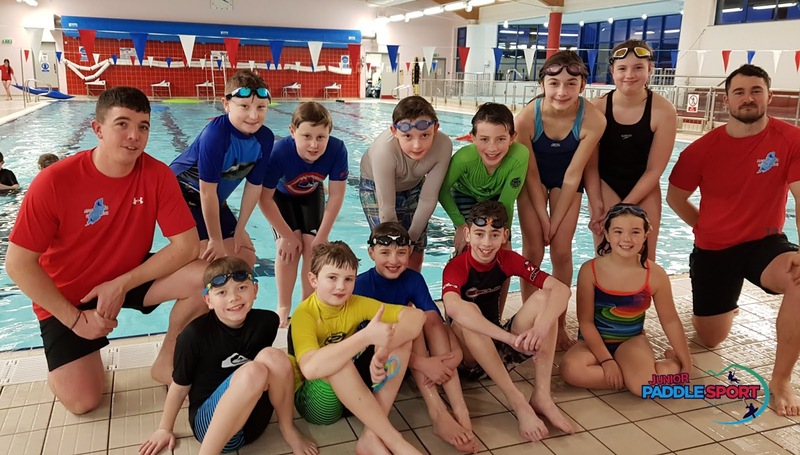 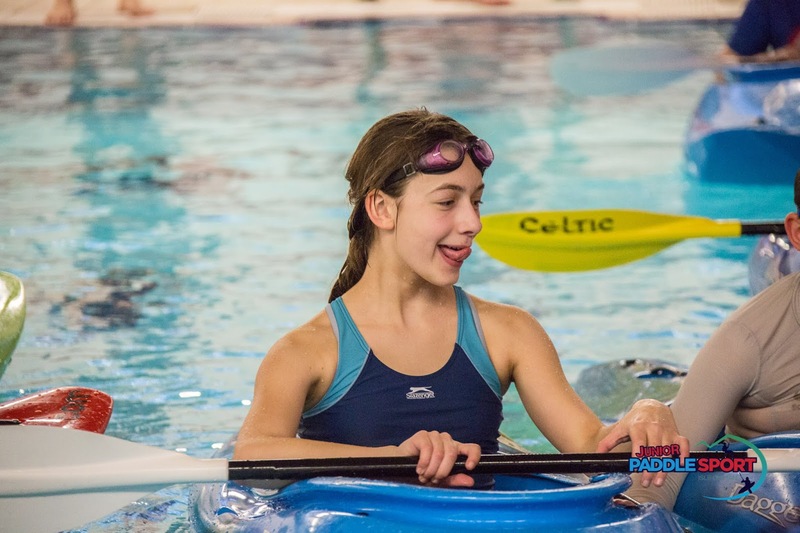 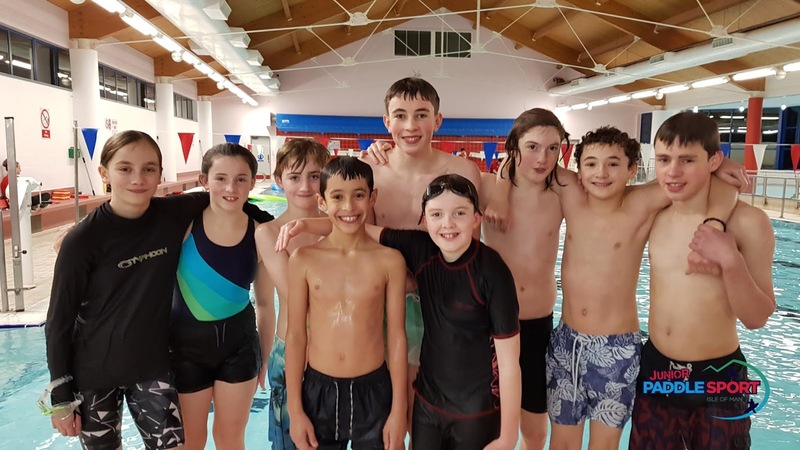 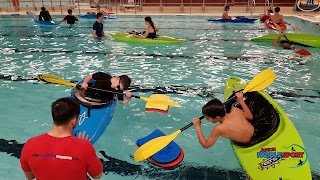 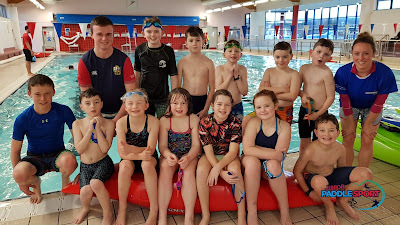 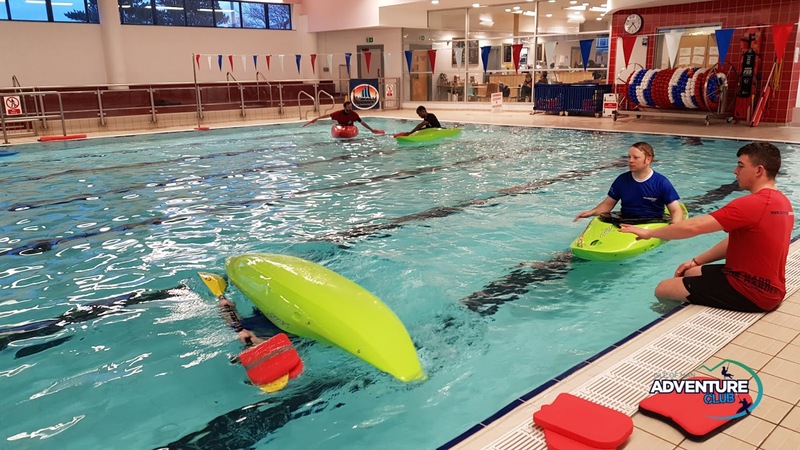 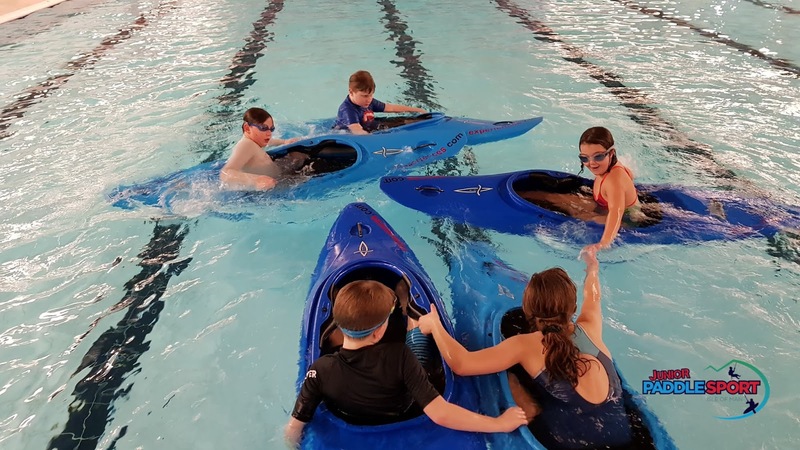 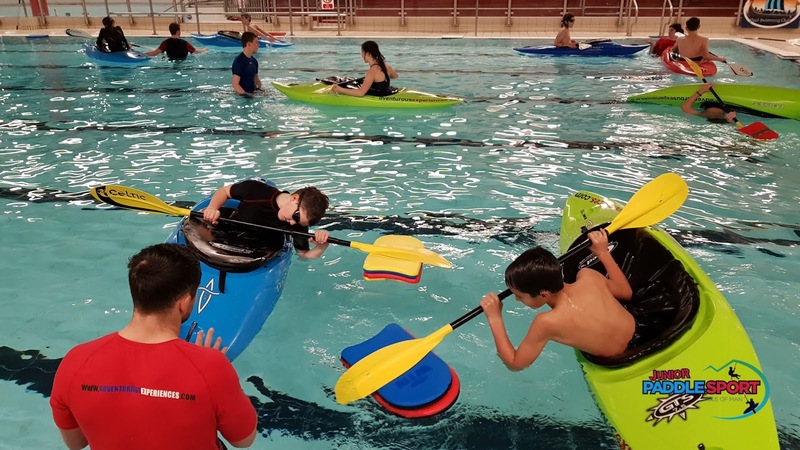 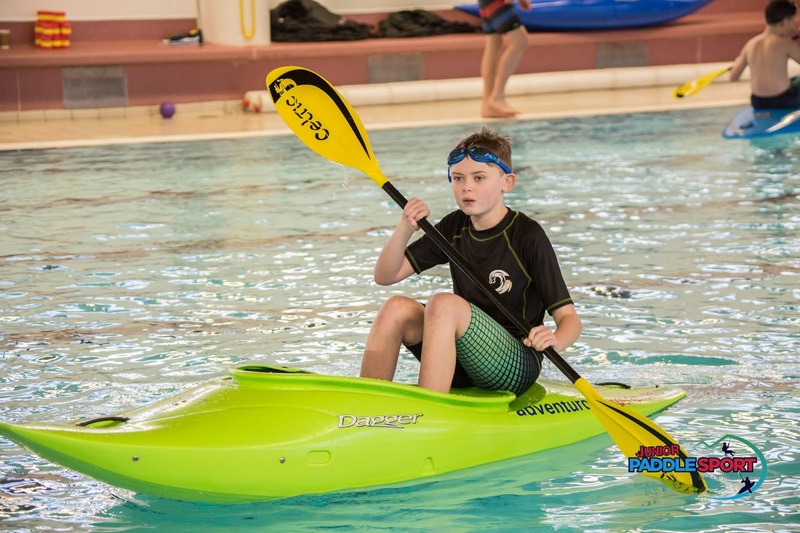 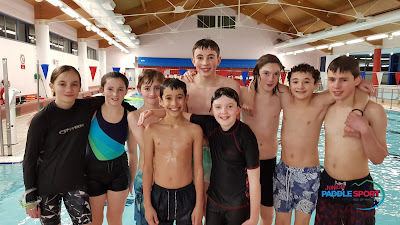 Yesterday was the final session in the Junior Paddlesport module 3 at Western Swimming Pool, Peel. 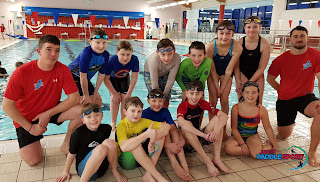 A committed, people-centred coaching team and a smiling wealth of enthusiastic juniors... an absolute pleasure to coach : ) Its an exciting place to be and a terrific year of adventures ahead!